^ Documentation Center of Cambodia 互联网档案馆的存檔，存档日期2011-07-28. 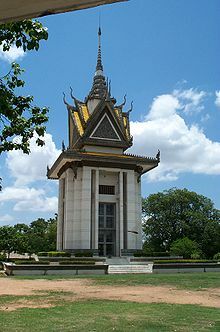 ^ 'Killing Fields' journalist dies. BBC News. March 30, 2008 [May 25, 2010].